I want to preface this with the fact that I didn’t get paid to create this post, instead it’s a charity I feel very passionate about. 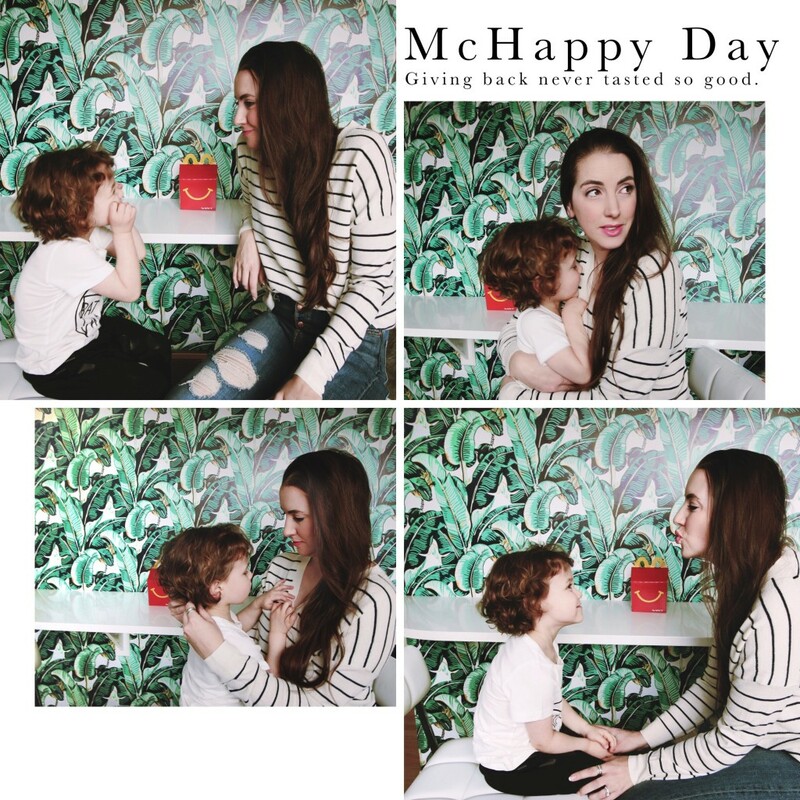 I’ve partnered with McDonald’s to spread the news about McHappy Day this May. 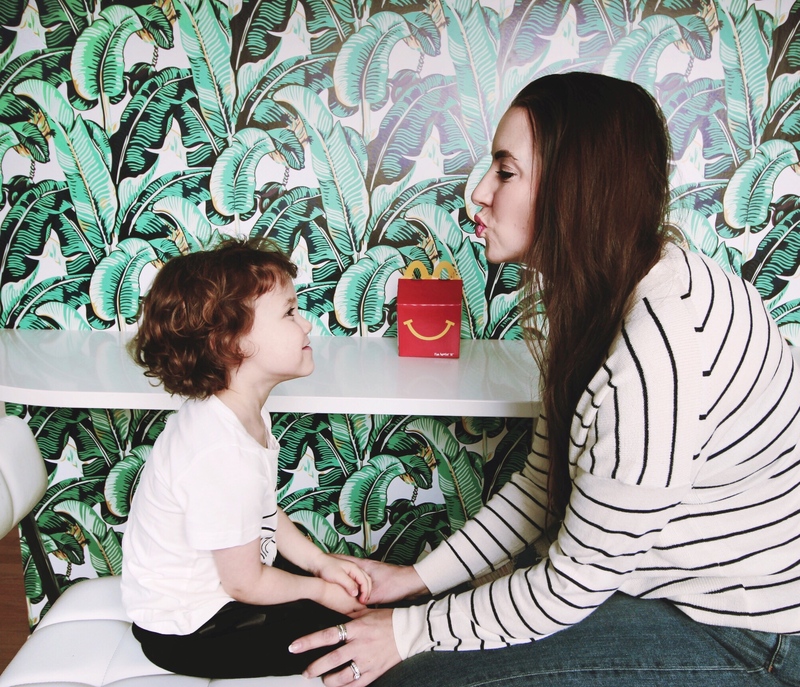 Each year, $1 of each hot McCafé beverage, Big Mac or Happy Meal purchase goes towards Ronald McDonald House Charities (RMHC) as well as other local children’s charities across Canada. When a child is sick or injured a family needs support and that’s when RMHC lends a helping hand across Canada. It’s a cause that has made an impact in the lives of Canadian families with sick children since 1981. Join me May 3rd to make a difference! 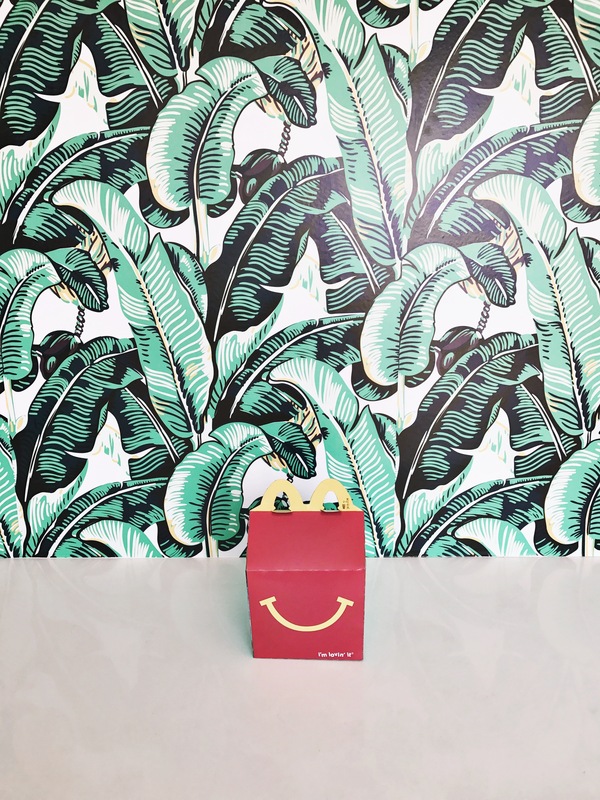 On a side note, this is the Tropical Banana Leaf peel/stick removable wallpaper you have all been asking about on my IG stories. I’ll do a full space reveal but for those of you looking for the brand that carries it you can check it out here. This entry was posted in Causes, Food & Drink, Lifestyle on May 2, 2017 by admin.